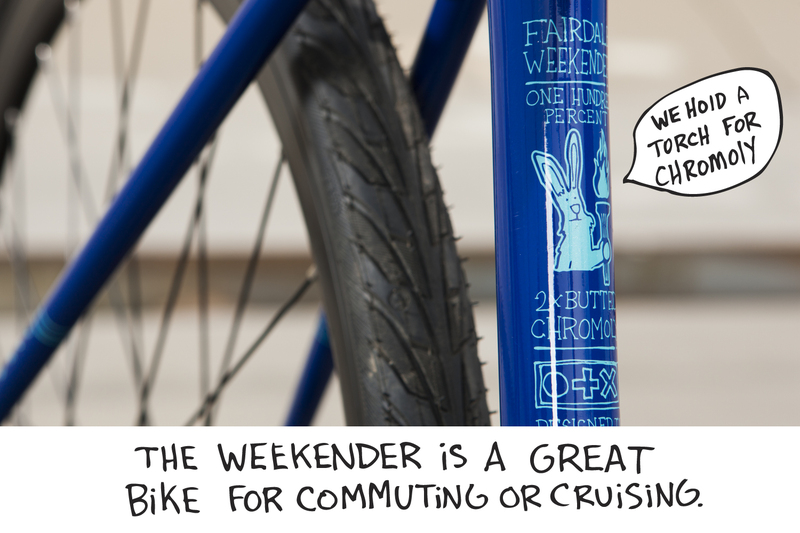 Our Weekender Archer 1×9 is what we’re known for best. 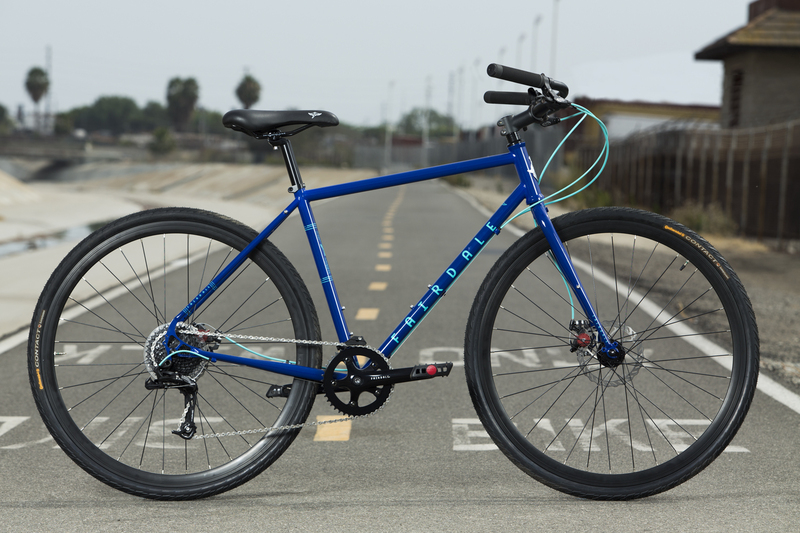 This easy-to-ride bike has turned more than a few casual riders into happy “cyclists”. A single, confidence-inspiring SRAM trigger shifter is easy enough for even the most derailleur-challenged rider to use. 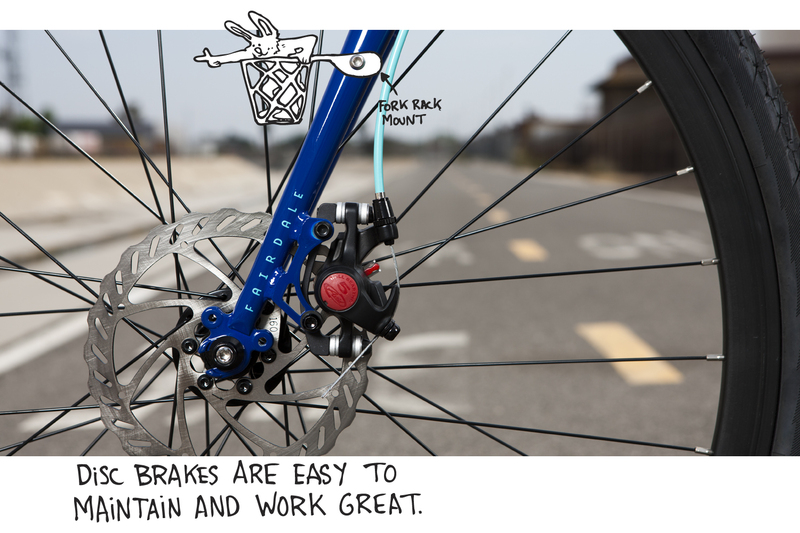 Shifting up and down through the gears is a breeze and encourages you to ride even farther. 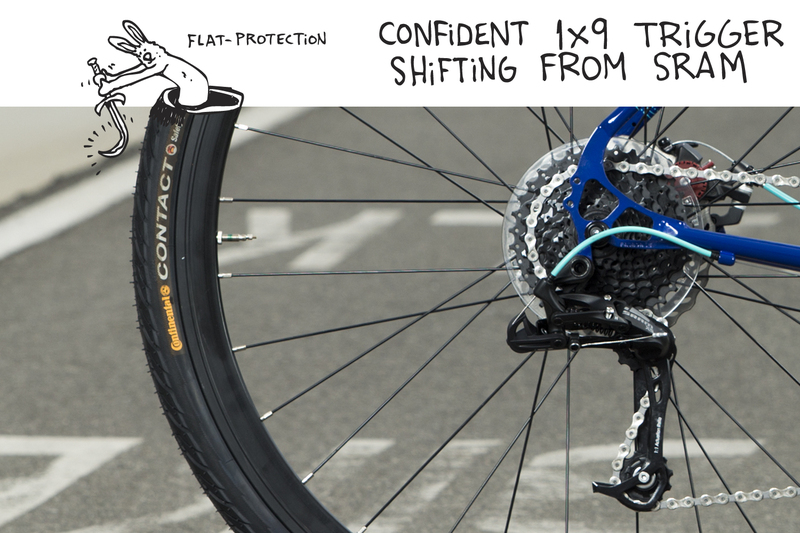 The 37mm Continental tires are wide enough for rough roads and gravel riding, but still feel fast on smooth surfaces. 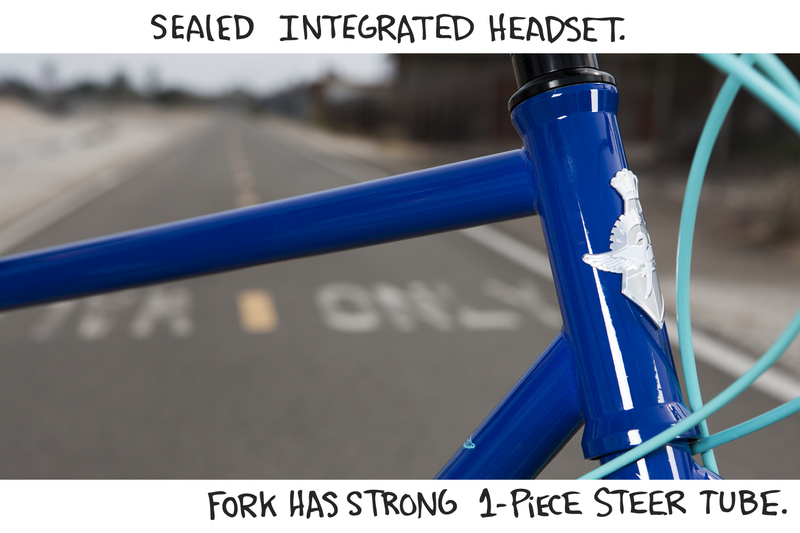 Its tough butted chromoly frame and sealed headset are things you’ll never need to worry about. 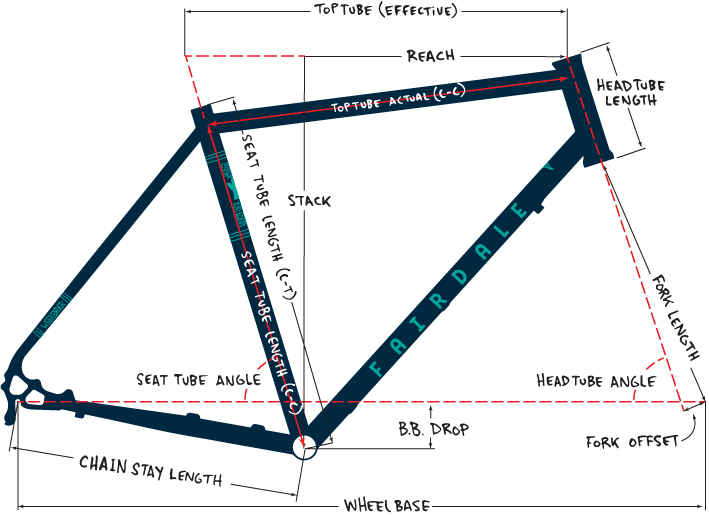 Archer V2 bars provide a stable and comfortable riding position. Go ahead and throw some racks on this bike (front or rear) and carry along your things… no need to be sitting in traffic!